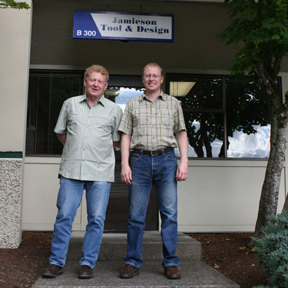 Thank you for visiting Jamieson Tool & Design online! Our new website is currently under construction. Please check back for information about Jamieson Tool & Design, and the latest news and technologies in the plastic and die cast industry.